Kalifornia Love: CSN, You're So Darn Tempting.. I've been looking around at the various CSN stores (there's 200+!) since they emailed me last week and I must say, everything is so darn tempting!! 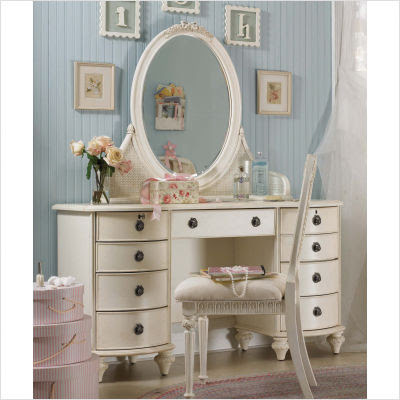 For example, here is a bedroom vanity that would be an excellent "space" for doing my makeup in the mornings. 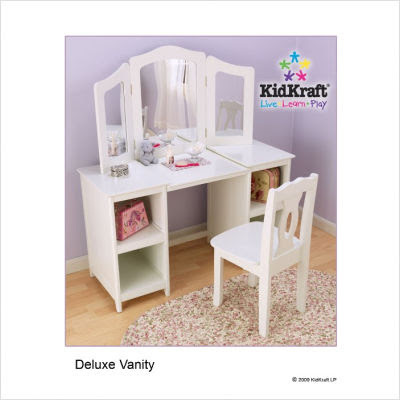 And they even have vanities for kids. 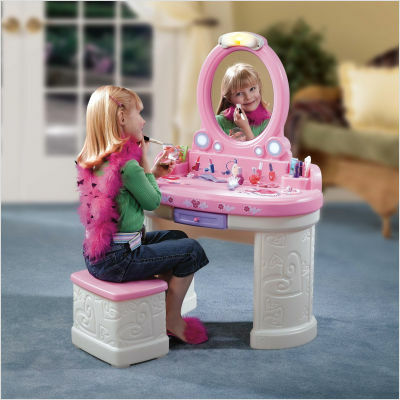 When I was younger, I always wanted a "toy" vanity..
And they have "fancier", not as "toy-like" kinds too. 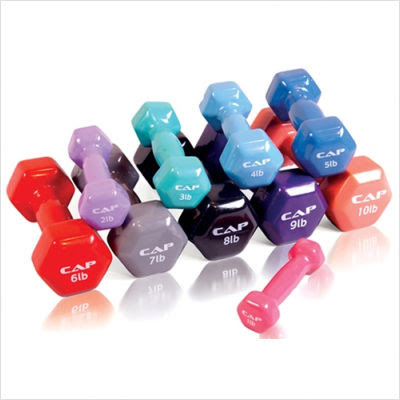 This one is very cute..
Something Val mentioned was fitness equipment. I must admit that I don't workout as much as I should. There will be times where I'm really into working out (for a day or 2!) and then I quit. I wouldn't want anything crazy, like a gigantic workout machine with all these bells and whistles, but having a few weights would be nice. 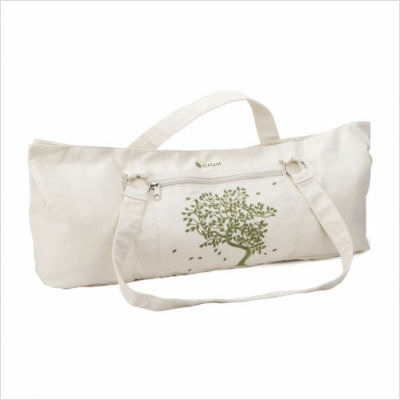 I also really like this yoga mat bag even though it's not really "workout equipment" -more like a workout accessory! 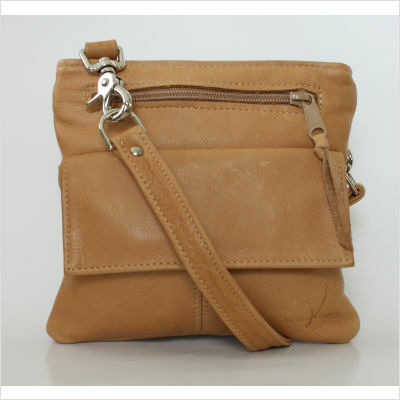 And last but not least, they have some great purses! I probably don't even need another purse, but I love having cute bags. 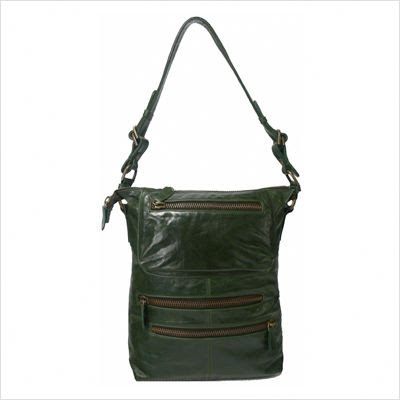 I'm not a "bag snob" as most my favorite purses are cheaper (Gap, Old Navy, and misc. brands) but a purse really is part of the outfit. 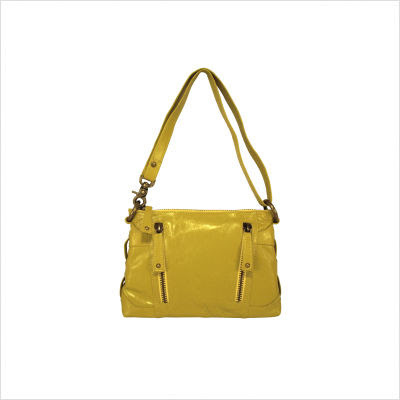 Have you ever seen someone wearing a really amazing outfit with a not-so-hot purse? That little factor has the potential to take the outfit from "fabulous" and knock it all the way down to "ok" or even "what on earth are you wearing??!" That's it for now. I've been having a lot of fun browsing through the different sites the last few days. I'm not sure what I want to get yet as I've put way too many items on my "want" list. 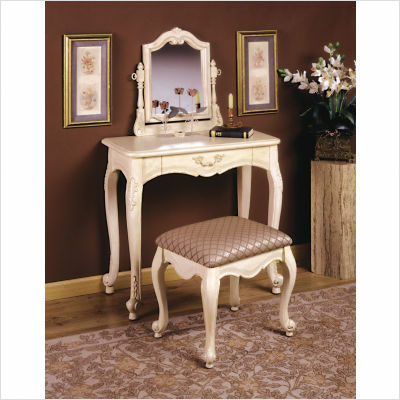 Lea Emma's Vanity looks awsome! I know! It's so gorgeous. Me too.. but my desk will do for now. Oh I'm sorry you had problems!! I really hope it all goes smoothly and it's great they have good customer service. 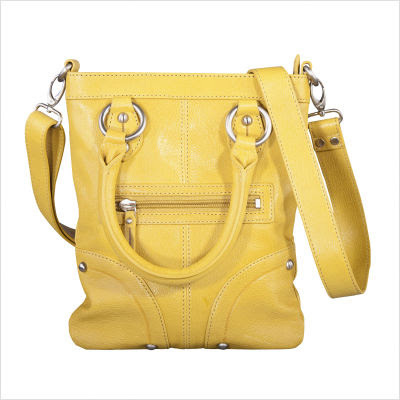 I really love the yellow one. 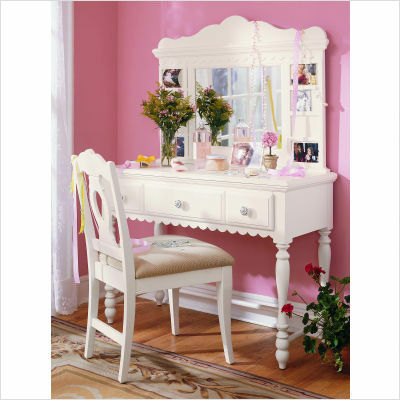 =P Plus they're way more in my budget than the vanities!